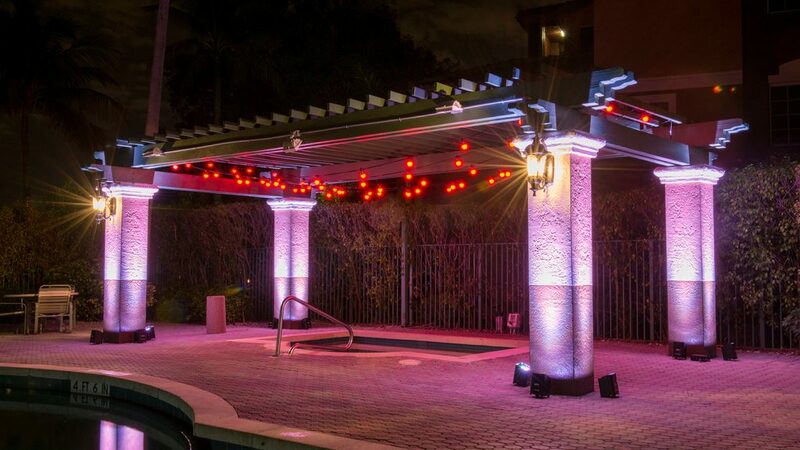 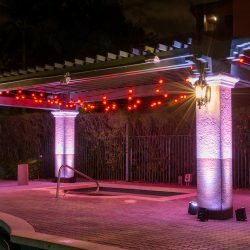 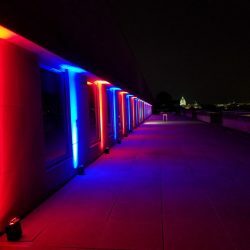 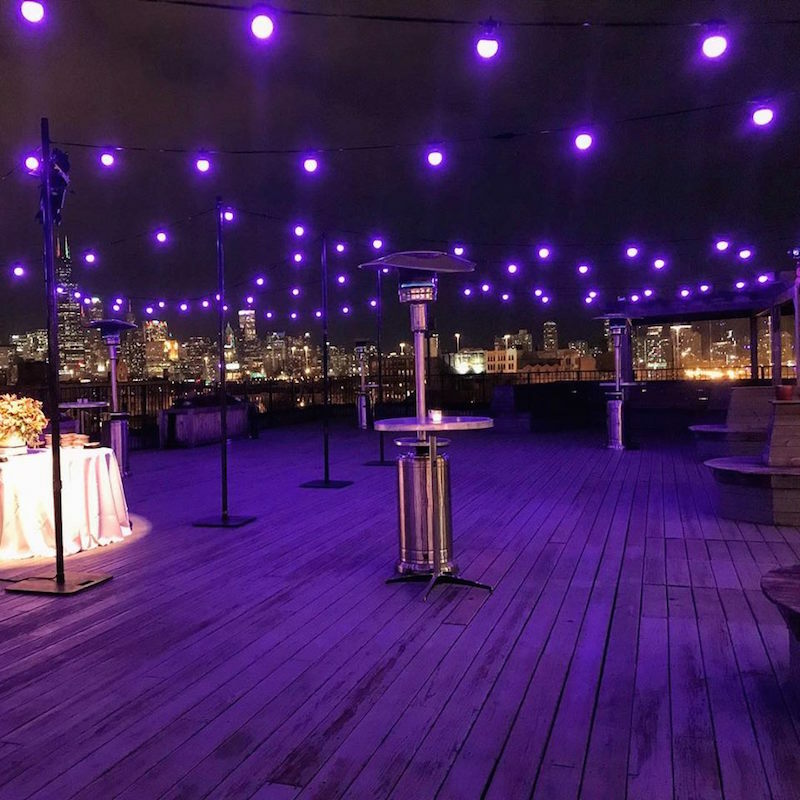 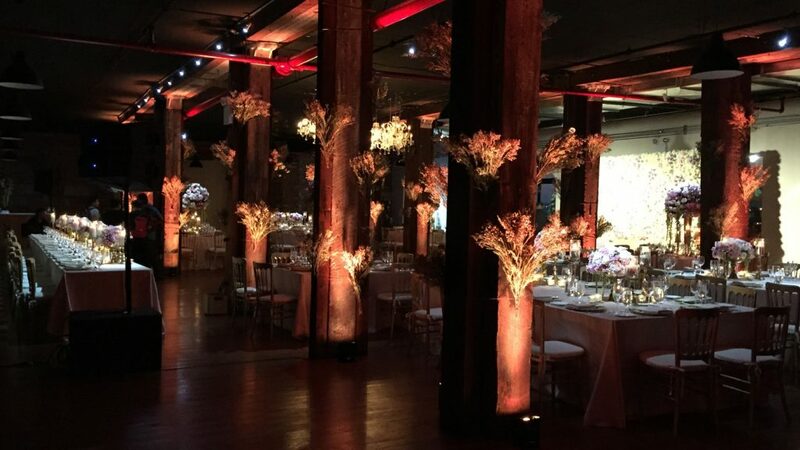 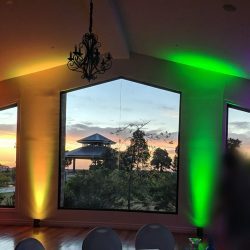 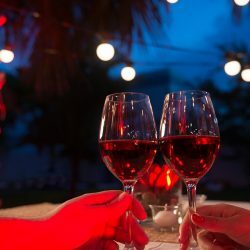 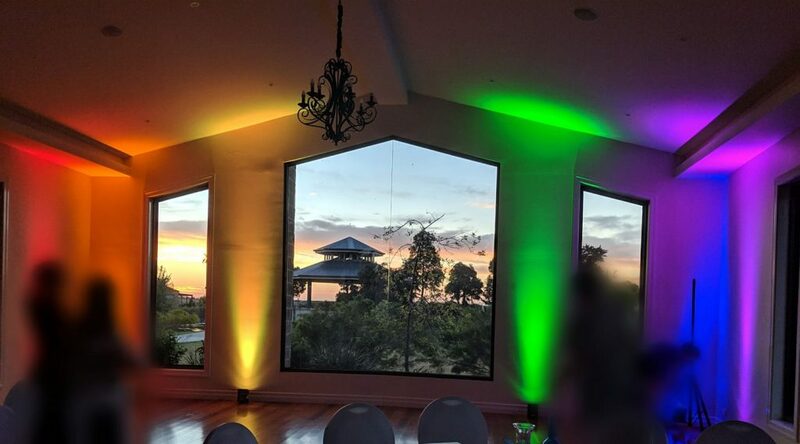 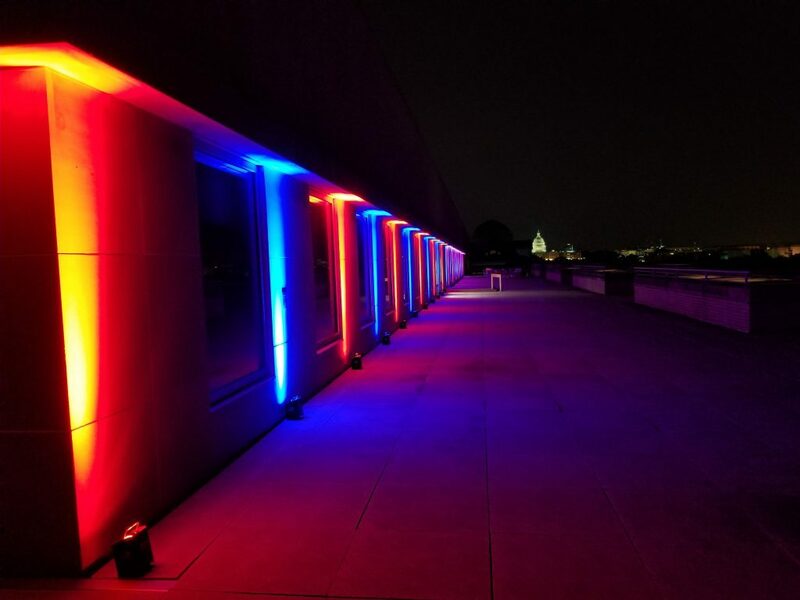 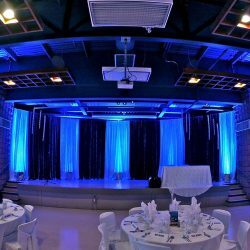 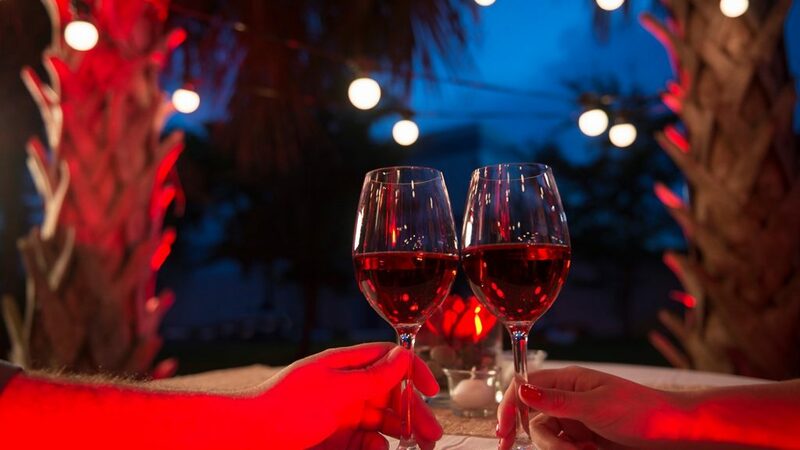 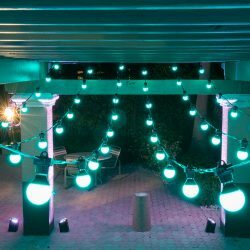 Enhance any occasion by hiring some of our decor and architectural lights. 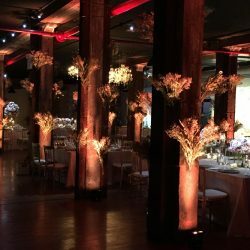 These affordable options brighten any event. 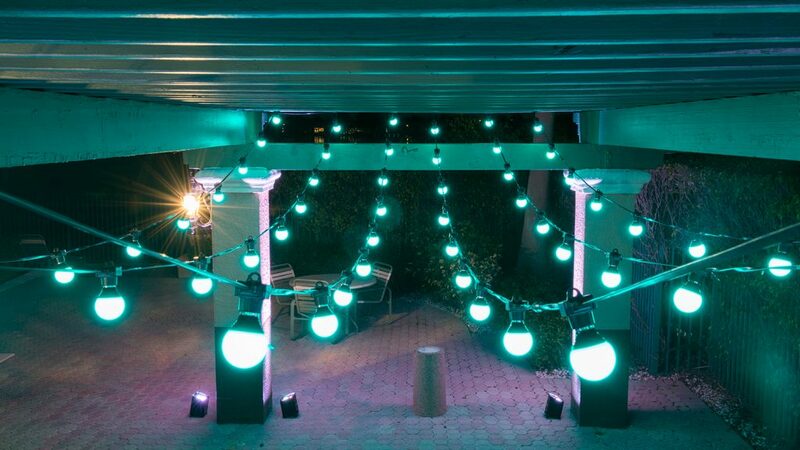 Easy to set up and configure you’re able to design the lighting to fit your particular needs. 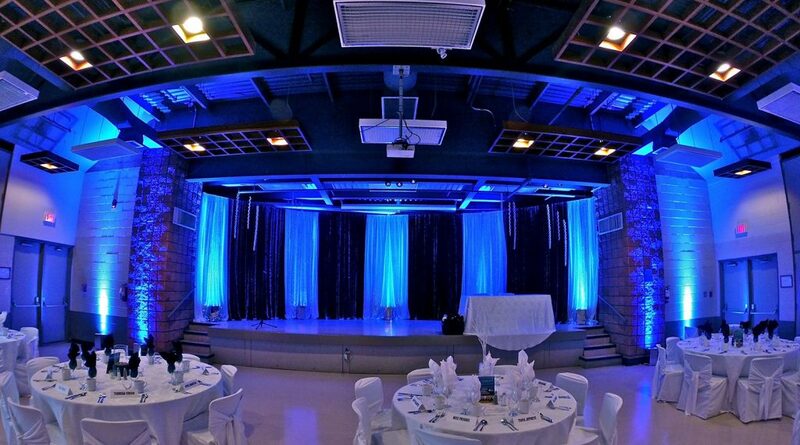 Book online or feel free to contact us with any inquiries.